Grab one on the go or make a batch for brunch. 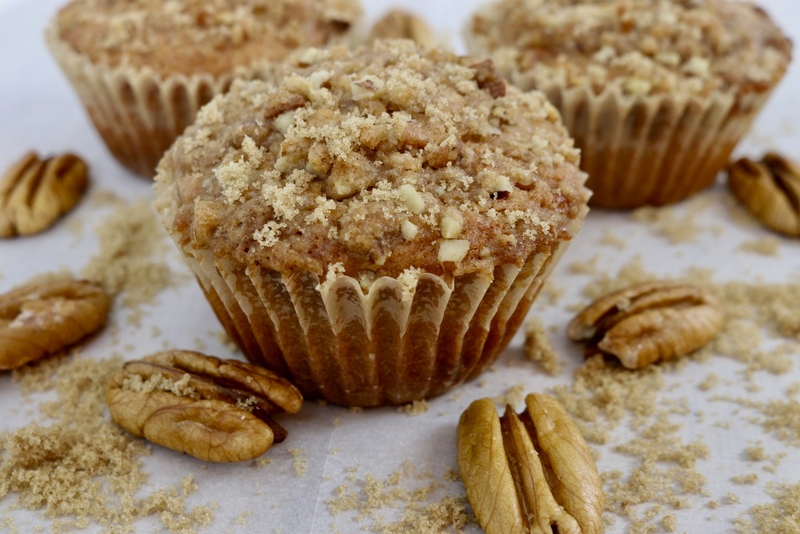 These coffee cake muffins are great any time of day! 1. Preheat oven to 400 degrees F and prepare 12 muffin cups with paper liners. 2. In a large bowl, combine the flour, brown sugar, baking powder, cinnamon, baking soda, and salt. 3. 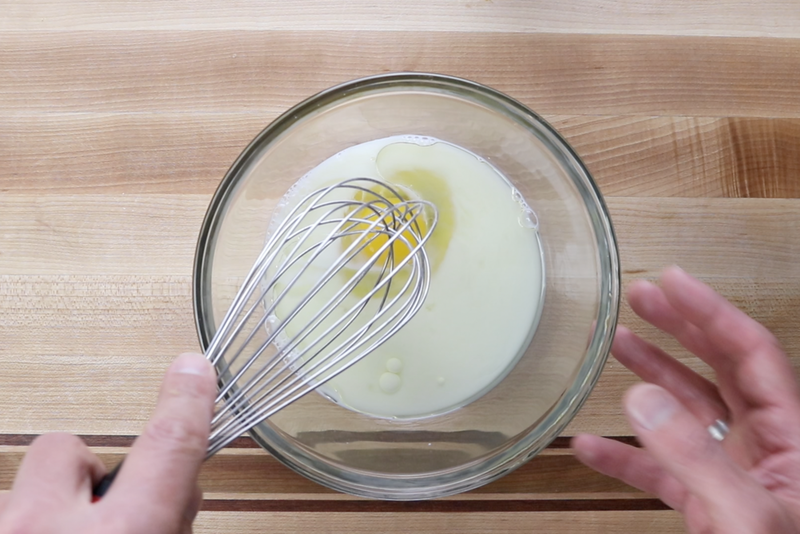 In another large bowl, combine the milk, oil, and egg. 4. Stir the dry ingredients into the wet mixture until just combined and moist. 5. Fold in applesauce and stir. 6. 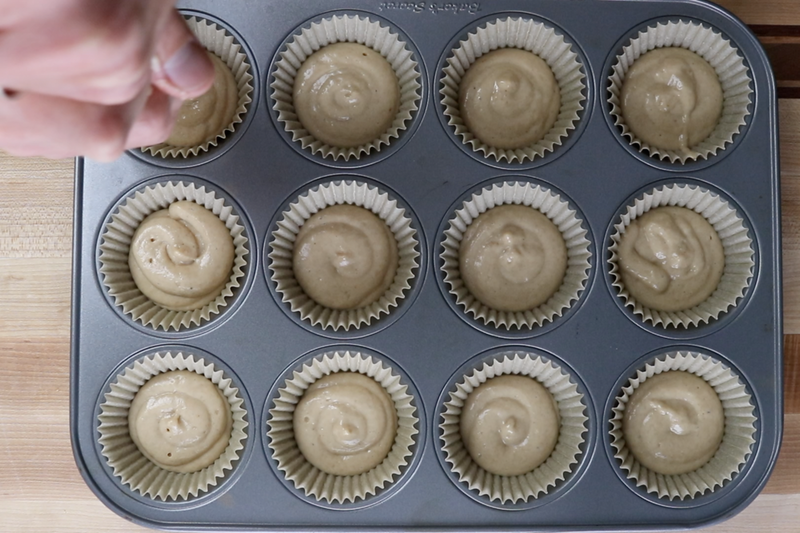 Fill the paper-lined muffin cups halfway. 7. In a small bowl, combine butter, flour, brown sugar, cinnamon, and chopped pecans. 8. Use a pastry blender until mixture resembles coarse crumbs. 9. Sprinkle topping evenly over the muffin batter and bake for 18 minutes. Preheat oven to 400 degrees F and prepare 12 muffin cups with paper liners. In a large bowl, combine the flour, brown sugar, baking powder, cinnamon, baking soda, and salt. In another large bowl, combine the milk, oil, and egg. Stir the dry ingredients into the wet mixture until just combined and moist. Fold in applesauce and stir. Fill the paper-lined muffin cups halfway. In a small bowl, combine butter, flour, brown sugar, cinnamon, and chopped pecans. 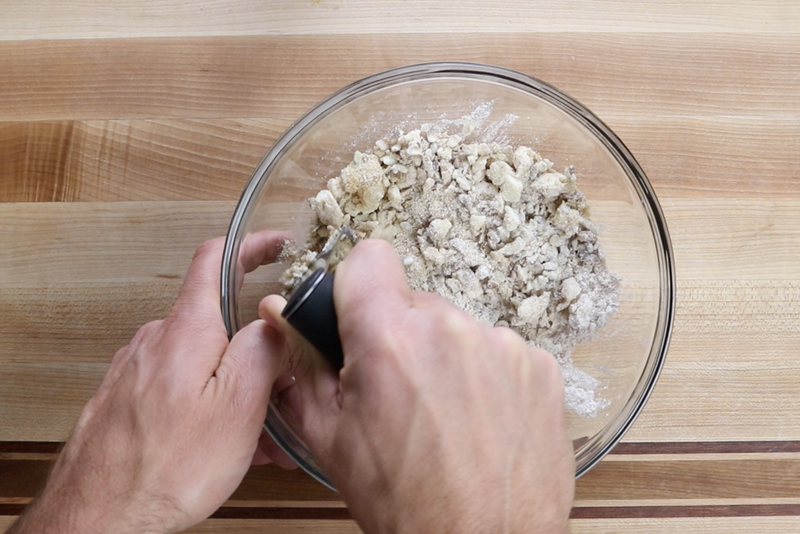 Use a pastry blender until mixture resembles coarse crumbs. Sprinkle topping evenly over the muffin batter and bake for 18 minutes.